Stunning luxury villa in the exclusive residential gated community of Altea Hills with panoramic views of the Mediterranean. 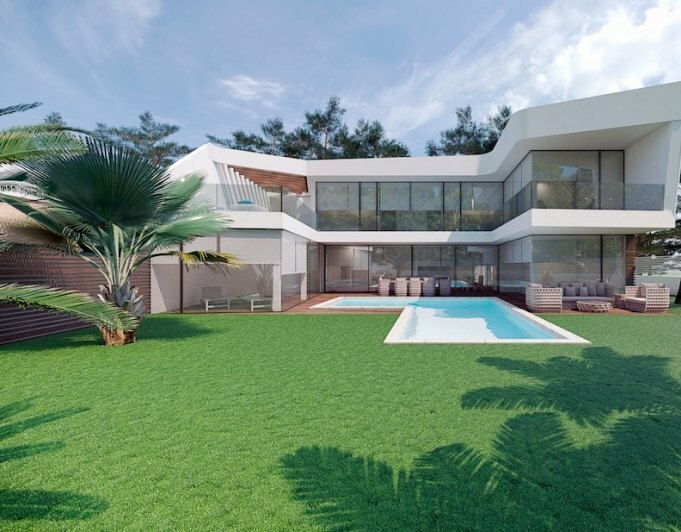 This modern high-end villa on two floors plus garage, connected by private elevator, consists of 4 bedrooms and 3 bathrooms , large garage with capacity for two vehicles and a beautiful infinity pool. Are you interested in this property? Please complete the contact form, and we will get in touch with you as soon as possible.